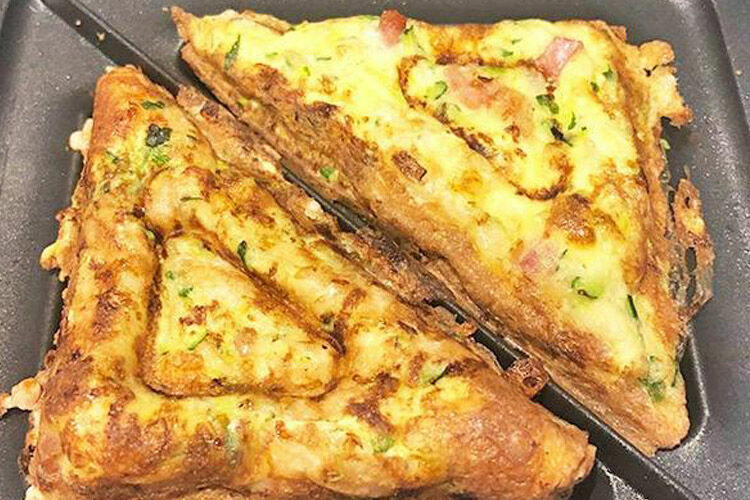 The big day has arrived and you’re officially in labour! This moment often brings relief and excitement, but also some apprehension about what lies ahead. 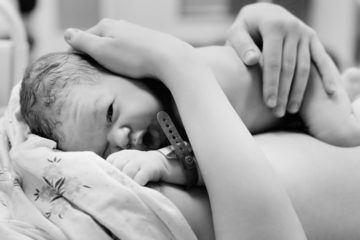 There is no getting around the fact that childbirth is usually a pretty intense experience, but at the end of the day (or night, or the next day…) you will have your beautiful new baby in your arms. So the question is, what support will work best for you in that journey from first contraction to first cuddle? Every woman and every labour is different, and what works for your friend or sister will not necessarily work for you. But with a little bit of preparation, you will be in a position to make a decision on what you want to try… and be free to change that decision whenever you need! So without further ado, here are 16 ways to help you relax during labour pain and manage the contractions. Take a deep breath, and here we go. Labour is easier to cope with when you’re prepared for it. 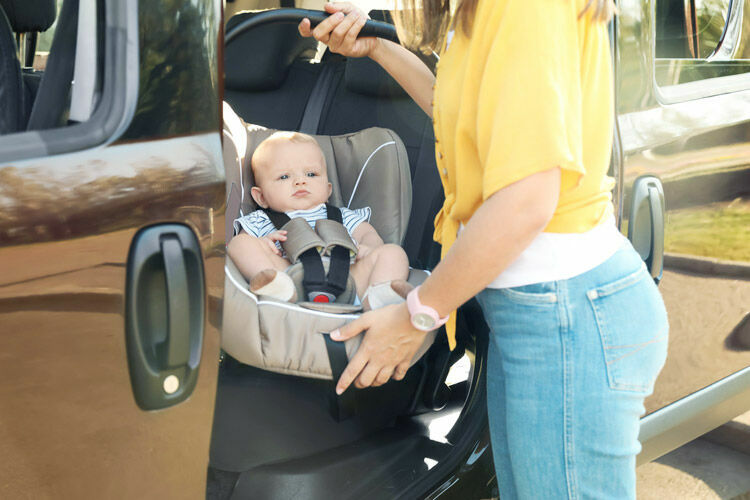 It helps to attend antenatal classes, stay fit in pregnancy, pack your hospital bag ahead of time, practice the route to the hospital (in peak hour as well as in the middle of the night! ), consider a birth plan and discuss any concerns (including pain relief options) with your medical practitioner. 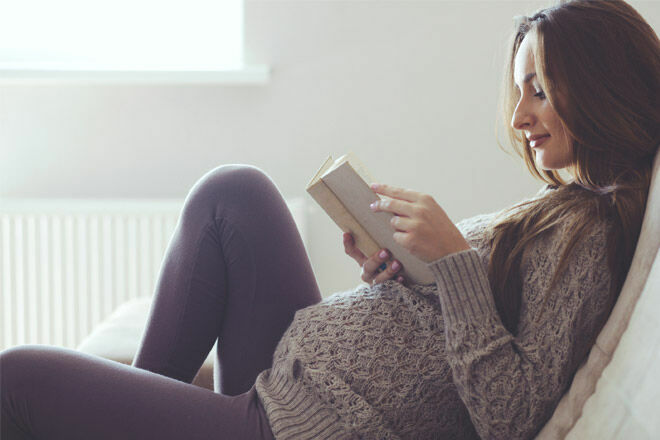 Some women like to read everything they can about childbirth and others prefer to take it as it comes, so do what feels right for you. Of course, your midwife or doula will know exactly what’s going on and they’re trained to help you deal with discomfort. Try out their techniques and trust your team to support you all the way. 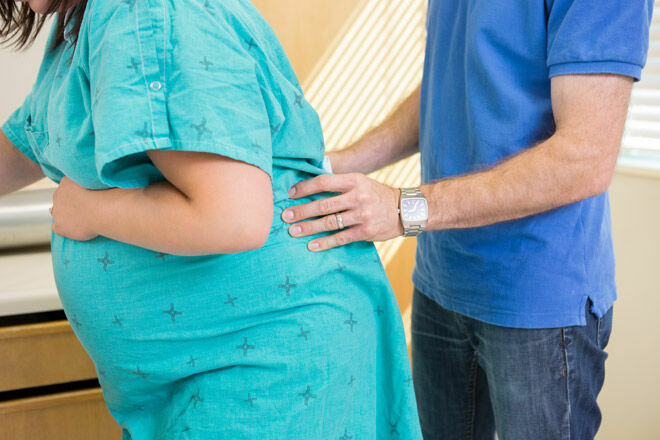 This might seem like a tall order as contractions strengthen, but trying to stay as relaxed as possible will actually help you get through labour. Oxytocin is the hormone that’s released in labour to create contractions. Stress hormones (like adrenaline) slow down the production of oxytocin, so relaxation is key for steady, productive contractions. Plus, tense muscles become tired muscles, so try to think calm thoughts. Your body knows what it’s doing. Along with oxytocin, it releases endorphins as labour progresses. These ‘happy hormones’ are natural opiates that provide pain relief and help you feel calmer. All this talk about oxytocin and endorphins proves that your body is built for childbirth. It knows what to do, and with support from a childbirth professional and your chosen birth partner, you can do this! 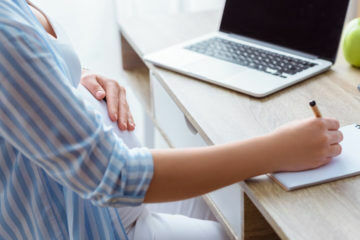 Despite being the most Hollywood-ised part of the labour process, breathing techniques really can help you ‘ride the wave’ of contractions, keep you relaxed and keep plenty of oxygen flowing to you and your baby. Different breathing patterns may help at different stages of labour, so talk to your midwife or doula prior to labour about different techniques and ask them to work with you during labour. 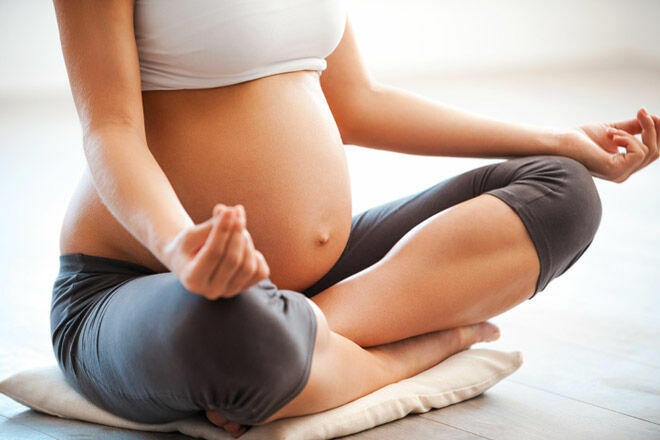 Pre-natal yoga, amongst other things, can also offer different breathing techniques. Some women find that massage or acupressure helps with pain, while others prefer not to be touched at all. Your partner makes a great masseuse (even if they don’t know it yet!) so discuss options with them and practice beforehand – if nothing else you’ll get a nice pre-labour massage! Warming up your tummy, groin and lower back with a wheat bag or hot water bottle (wrapped in a towel) can help ease labour pain. Alternatively, a cold pack may provide relief – whatever works! Don’t forget to check your hospital’s rules about the types of heat packs they allow. 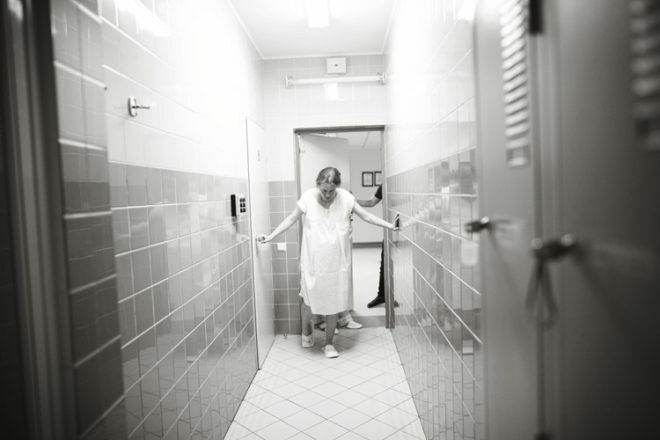 At home or at hospital, a shower can help you to relax and keep that oxytocin flowing. The drum of water on your back feels good during labour, and a warm shower may help speed things along. The right tunes can help your body deal with fear and pain and, at the very least, music will entertain you in the early stages of labour. If you need some inspiration, have a look at these playlist pointers. Labouring and giving birth in warm water can also help with pain and quicken delivery. Speak to your medical professional about whether it’s right for you and available for your birth. 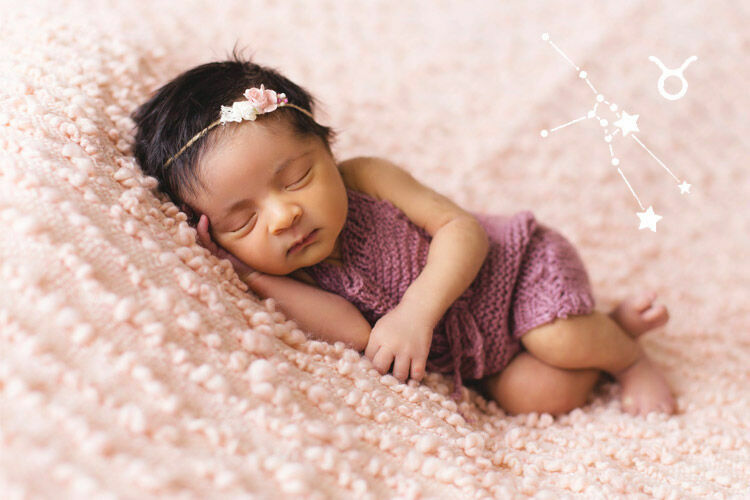 Moving and changing positions can also increase comfort levels and help to keep your labour progressing. Try walking, leaning, swaying, rocking and squatting. Or all of the above. Your midwife or doula will also be a wealth of information on different positions to try. The last thing you want to think about in labour is a tight waistband on your PJs! Comfort is essential, so wear clothes that feel good and try out things like a rocking chair, birthing ball, low stool and soft bed. 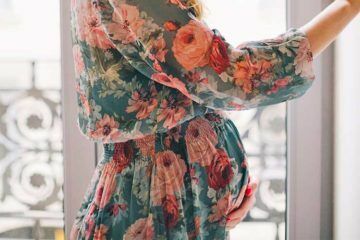 There are a variety of different methods, like hypnobirthing and mindfulness, that you can learn about pre-labour and then put into practice once the contractions kick in. Some women use hypnotherapy to help reduce fear and tension (and by extension, pain) during childbirth. It can help to visualise a positive birth experience. While mindfulness is aimed at keeping you in the moment. 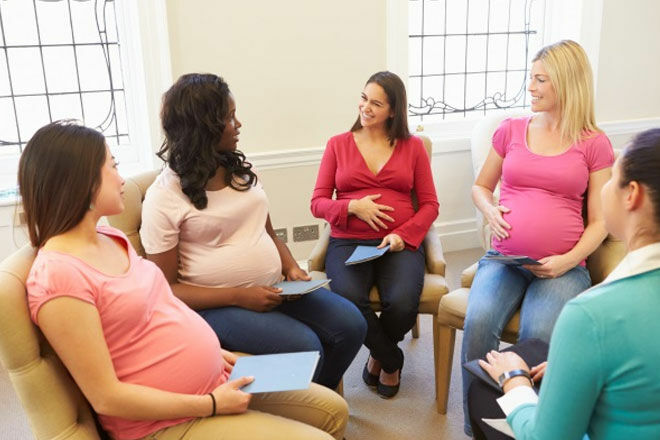 It is also useful to discuss these methods with your medical practitioner or doula beforehand so they can support your decision during the birth. 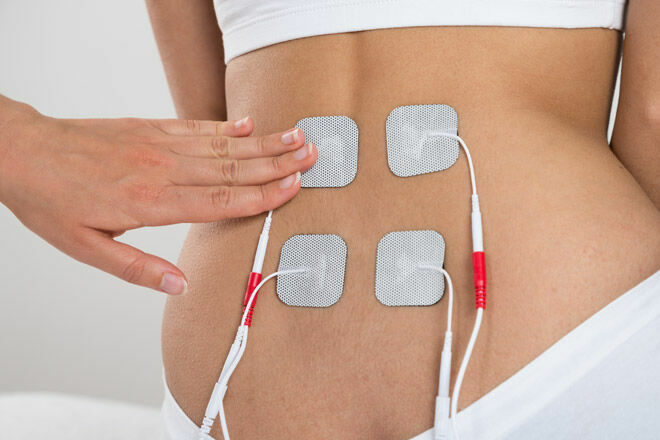 Otherwise known as ‘transcutaneous electrical nerve stimulation’, TENS is a little machine that you control. 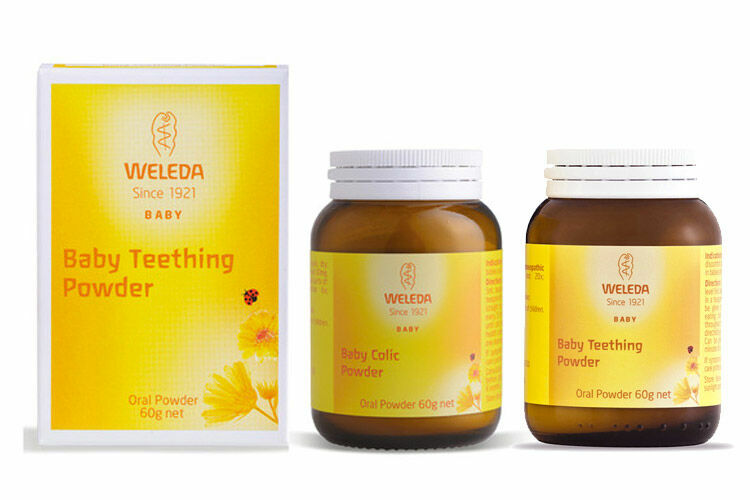 It stimulates nerves in the lower back to help with pain and is safe for mum-to-be and bub. If nothing else, the ‘pins and needles’ feeling might distract you from contractions. Medical pain relief options are best explained by your medical practitioner. 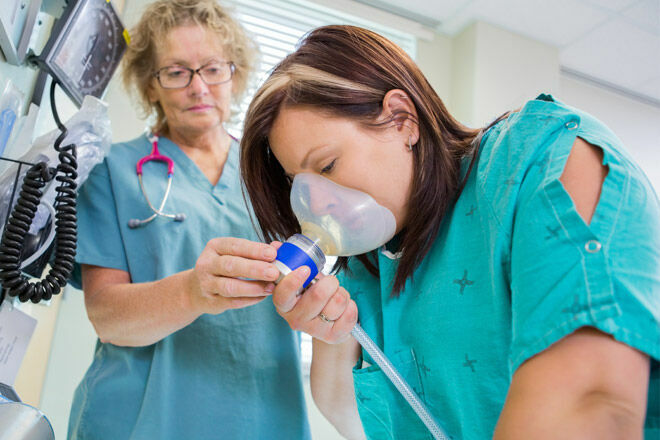 The well-known ones include nitrous oxide gas (also popular with support partners) and the epidural, which will numb you from the waist down and block all pain. Or you could consider strong painkillers or sterile water injections for back pain. Knowing your options will help you to make the right decision for you when the time comes. Whatever pain relief methods you try, every labour is different. Focus on relaxation and don’t be afraid to mix things up – do what works for you, when it works for you. Your baby will be with you soon and this is just one day in a long life with your beautiful child. We have plenty of articles about labour and delivering your baby including real-life birth stories from mums in our Facebook groups. Still worried about how you’re going to relax and deliver your baby? Join one of our closed pregnancy Facebook groups for non-judgemental support from other mums who are due around the same time as you.